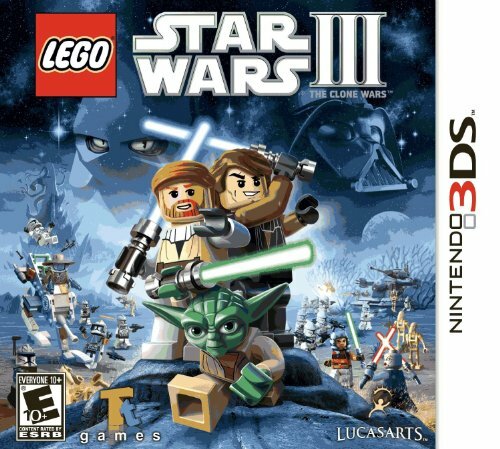 Browse Nintendo 3DS games inspired by the Star Wars universe. 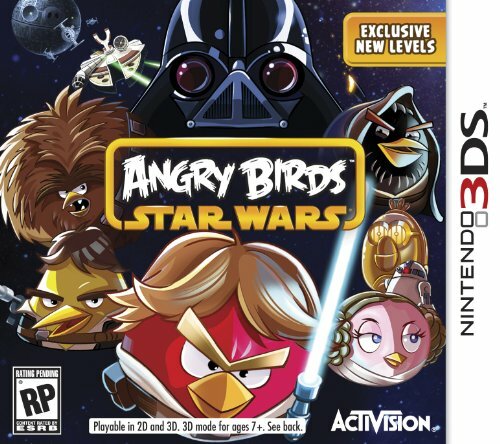 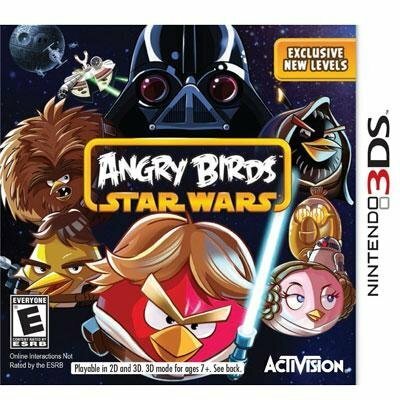 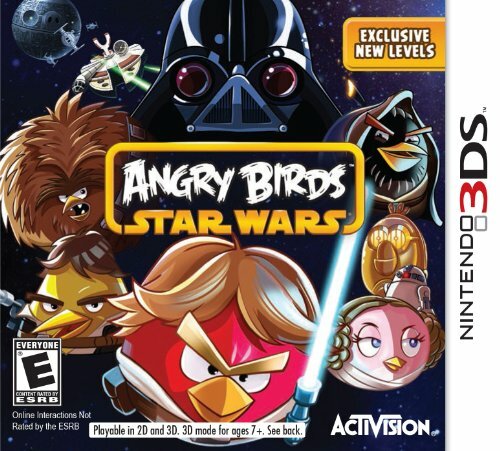 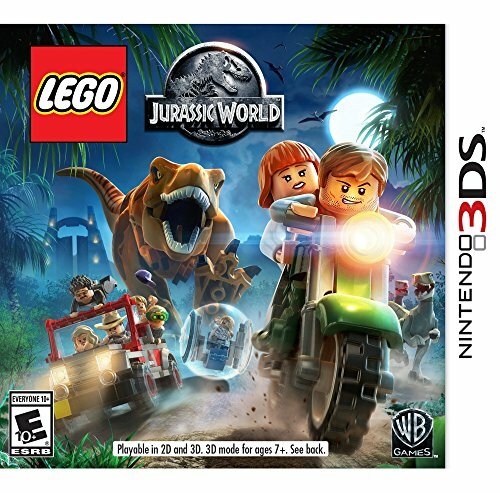 Find titles like LEGO Star Wars, Angry Birds Star Wars, and more for your 3DS. 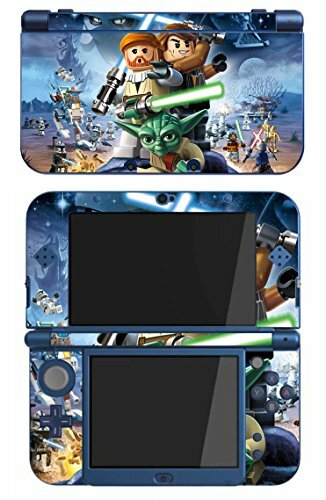 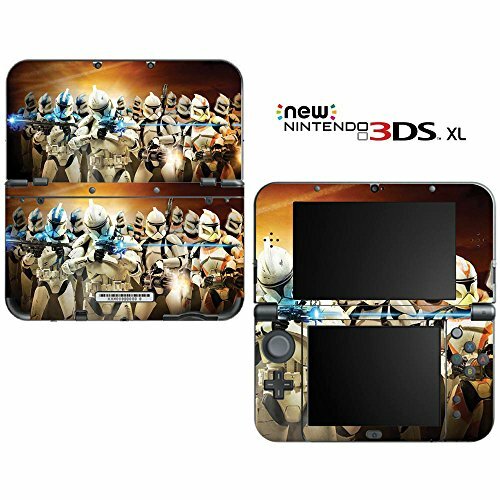 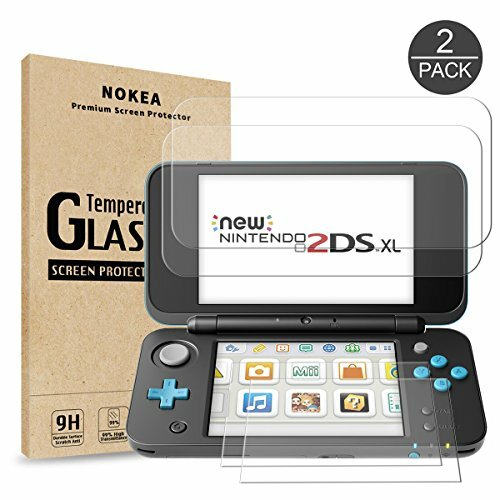 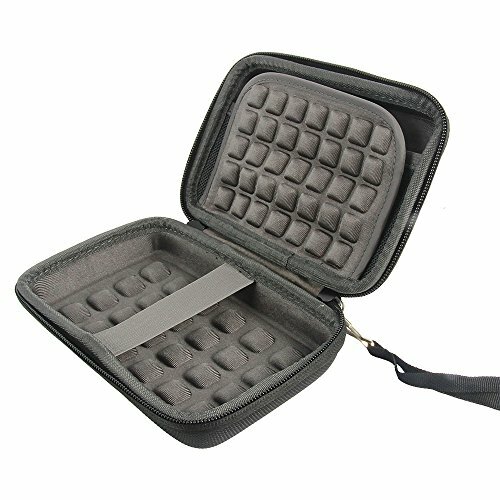 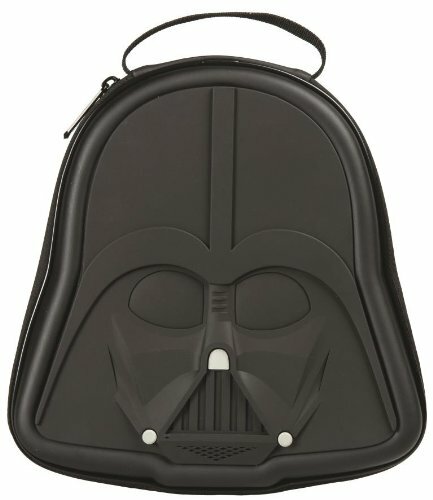 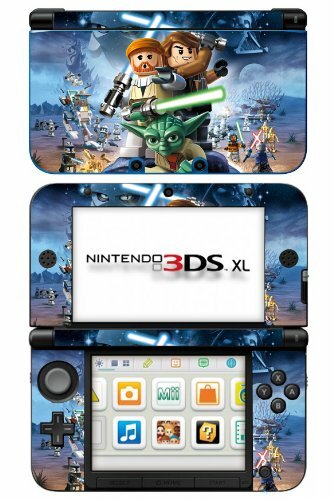 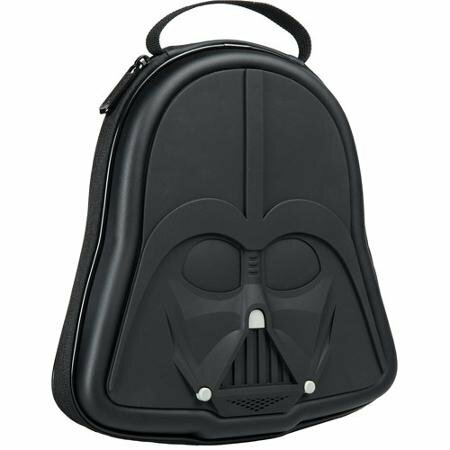 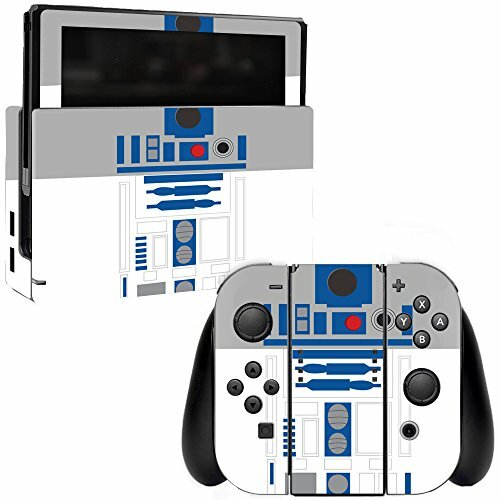 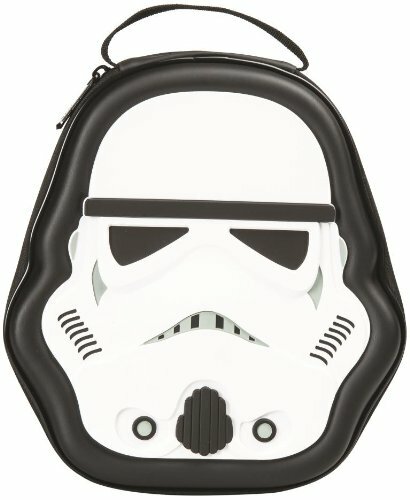 Shop Star Wars 3DS decals and skins to protect and decorate your handheld gaming system. 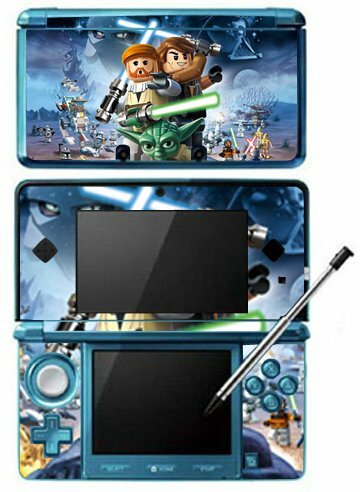 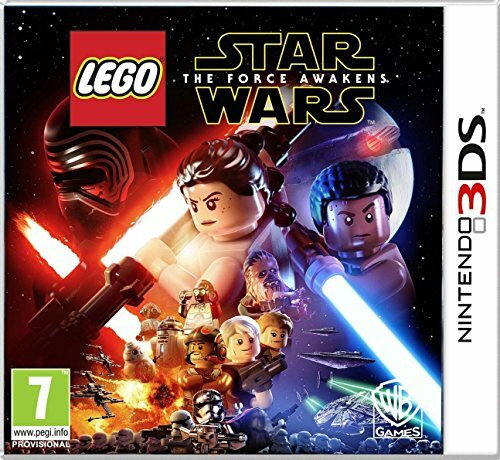 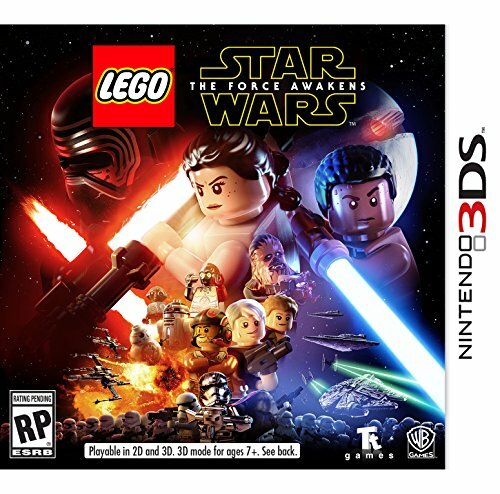 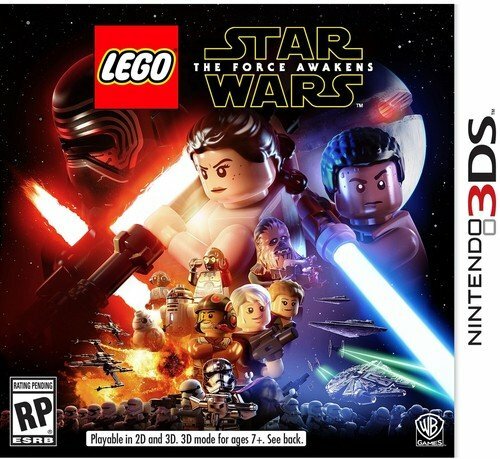 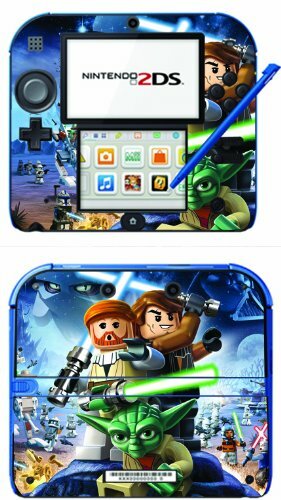 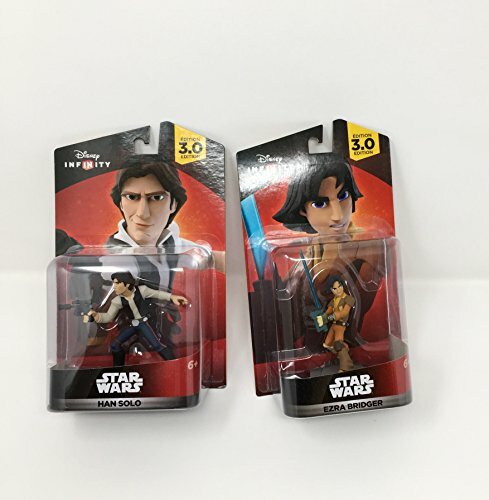 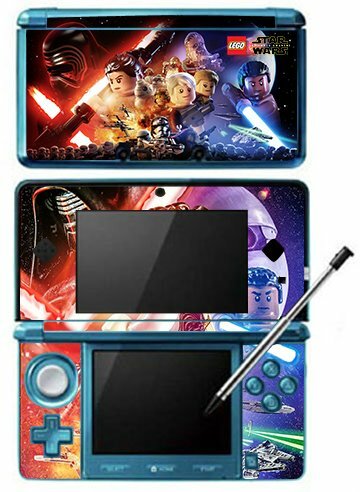 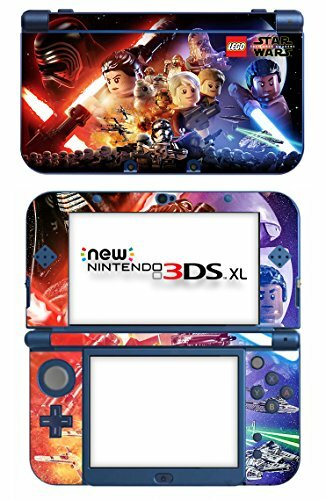 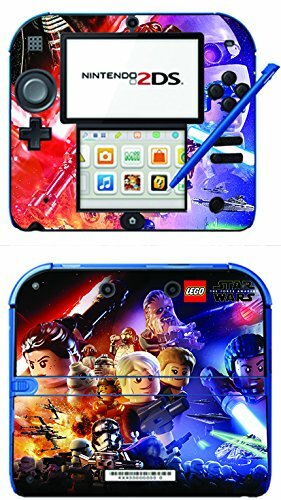 Lego Star Wars: The Force Awakens Game Skin for Nintendo 3DS Console 100% Satisfaction Guarantee!